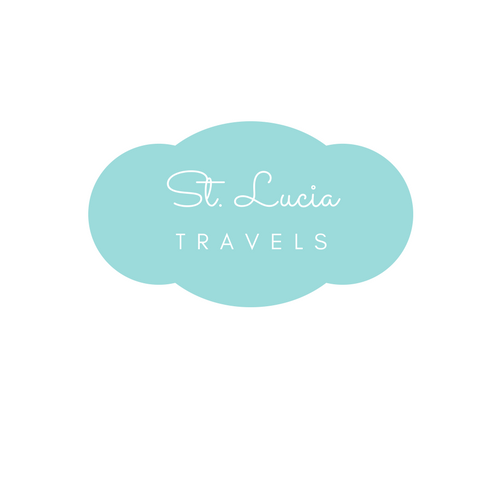 St Lucia is known for their nightlife on the island but it’s not only clubs and bars. The island offers many options for everyone regardless of what you’re looking to do. St Lucian night life is one of the best times you can have on the island. Looking for some live music, head down to Marigot where you can enjoy the night at Doolittle’s. It’s known to play a variety of music from Calypso, Soul, Salsa and a little limbo whiles you sip on some delicious cocktails. Looking for something away from the club scene, then head down to JJ’s paradise where you can have a drink with the locals whiles watching the fire show, participate in a limbo contest and show off your best singing at Karaoke. Rodney Bay is one of the most popular locations for nightlife in St. Lucia. There you can find an assortment of Bars restaurants and clubs. The two main clubs in Rodney Bay is Upper-level nightclub and Aqua, where you can enjoy the night by dancing the night away inside or choose to enjoy the night outside on the popular party deck. The fun does not stop there in Rodney Bay before you head out to the club you must visit the Gros Islet street party. There, you will be able to dance and drink in the street with the locals. St Lucian night life is where the party happens. This party has become a part of the St. Lucia institution. It has been happening every Friday night for the past 50 years. The only time the town takes a night off from this jump up is on Good Friday. An alternative to the Gros Islet street party is Anse la Raye fish Friday. This is event happens every Friday night from 6 pm to 10 pm. Locals and tourist come together to enjoy some of the best and freshest seafood that the island has to offer. You can get anything from shrimp, grilled fish, lobster, and you can add sides like macaroni pie, plantain, salad, baked potatoes and johnny cake. If you are a lover of seafood this is an event you don’t want to miss. If you are in the mood to try you luck head down to the casino in Rodney Bay above the Baywalk Mall. Did you enjoy this post? Be sure to Pin it here!